Dawson Shanahan, a specialist in precision engineering, celebrates its 75th anniversary this year. Starting out as London based engine reconditioner, the company now provides specialised, custom engineering solutions worldwide to almost every sector of industry from automotive to aviation, electronics and medical from its Welshpool factory. It employs more than 90 staff and exports 80% of its production to over 40 countries. Established by engineers, Edward Dawson and Fred Shanahan in 1943, Dawson Shanahan has pioneered many engineering solutions to problems including the use of precision cold-forming that reduced material by up to 80% and machining time. Its innovative solution for Dunlop’s newly developed anti-lock braking system for heavy bombers was significant in improving the safe landing of the aircraft and pilot safety and lauded by the War Office. 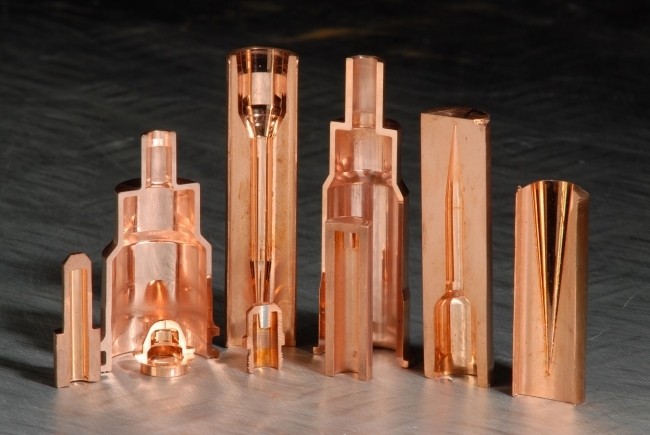 The production of copper components for the first power semi-conductor devices and helping produce the world’s first needle free drug delivery system using cold form are other notable firsts. 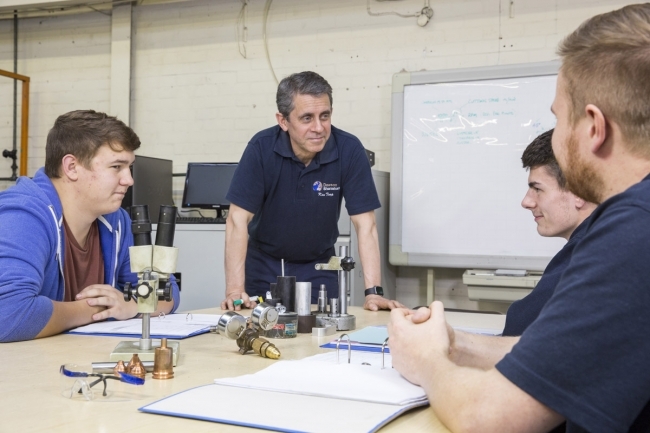 Dawson Shanahan is committed to developing the next generation of engineers to help shrink the engineering skills gap. It has set up a dedicated on-site training school as part of its apprenticeship programme supporting young people in qualifications from NVQ level to foundation degree. It also supports the Engineering Education Scheme Wales with their Girls into STEM programme.